couples – Put A Wedge In It Blogs! Put A Wedge In It Blogs – Look at this Mitch! Look at this #Mitch! 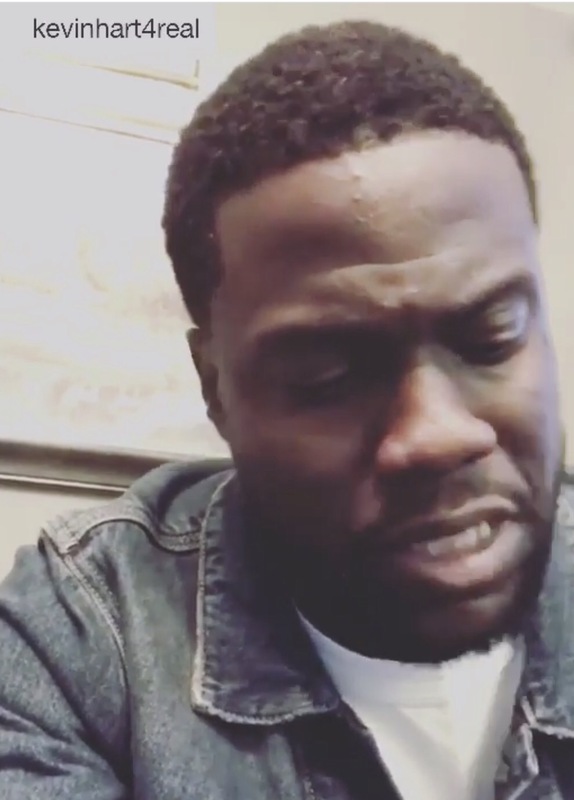 #Repost @kevinhart4real ・・・Kevin Hart cheated on his pregnant wife just like he did in his first marriage and has finally put out a lame “I’m not perfect apology” video! Which this video only comes in lieu of the woman he cheated with trying to extort money from him to keep her mouth shut! Humph…!!! When are people gonna realize that being perfect is not what keeps us from CHEATING!!! COMMITMENT is what keeps folks from hurting their partners!!! The Art of Talking to Your Spouse – Tuesday’s Love Jones! The art of conversation, like any art, is a skill of elegance, intention and creative execution. And, we seem to have that skill all together right when we are truly interested in the newness of getting to know someone. But, fast-forward years ahead, after marriage…the skill to really talk to our partner or even want to fades. Conversation is a form of communication and when you have good communication within the relationship there shouldn’t be much of a problem, right? Here’s what I have found to be part of the problem: Conversation is usually something that happens spontaneously, but with our mate it may feel very mundane or boring, lacking the excitement that it once had. I for one, have been married for 24 years, so I already know pretty much every response my hubs may have in any conversation we have. Therefore, the feeling of routine sets in. So, how can one fix that…? This is where focus needs to take place. The one thing that I suggest to do is to take a little time to bring up topics that your partner really likes to talk about. For instance, my husband loves the National Geographic channel, so I talk to him about things he likes. By doing this, I get to learn something from him that I never knew before. Good conversation will always leave you with learning something about a person and how special for that person to be your spouse. Be interesting and have something to say. Pick up a new hobby, read a book or become informed about current events. This year’s 2016 Olympics is something to keep up on. There is nothing wrong with doing or learning something exciting to share with your spouse that will over- all keep communicating fun, new and creative. Here is a list of great convo starters for couples that have been together for a long time like my hubs and me. These are merely examples, but I think they are great starters for fun conversation in your relationship. I used to always wish I could? I wish I had learned to? I like it best when you refer to me as? My greatest need right now as a woman is to? My greatest need right now as a man is to? If I could have lived during another time period, it would be? If we read out loud together what book would you pick? If you won an all expenses paid trip to Rio for the Olympics, would you risk your health for it? Have an amazing Tuesday, folks!! !